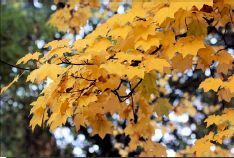 13928 Dunton Road (between Hathaway and Gump Roads). 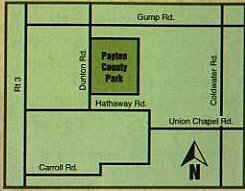 Payton County Park is located in northern Allen County just east of State Road 3. With it’s mix of open fields, woodlands, and wetlands provides the solitude and quiet of the rural countryside. 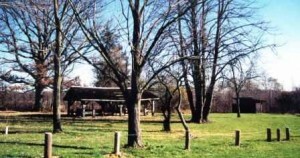 Several miles of hiking trails through 40 acres of old field, forest and wetland areas make this small park a wonderful addtional to the Allen County Park system.